I began my mortgage career in Detroit, Michigan in 1987 and moved to Denver, Colorado in 1993. 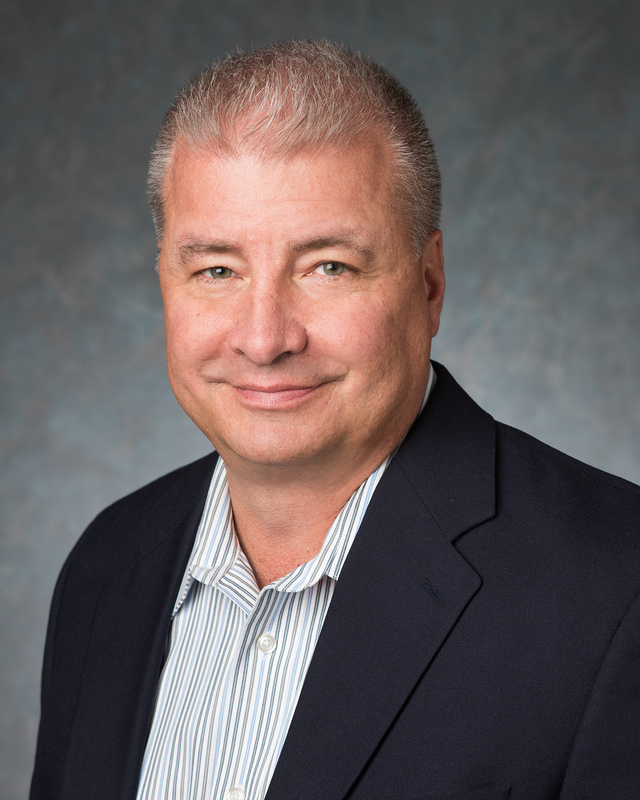 With more than 30 years of mortgage banking experience, I have the tools and knowledge to educate customers on various types of mortgage loans. 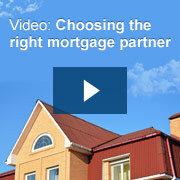 I take the time to design a mortgage plan that best fits my customers’ needs. Buying a home is one of the largest financial decisions a family will make. Whether refinancing, purchasing a new home or investment property, I am available to assist my customers in all 50 states. I work hard to provide my customers with a smooth lending process from start to finish. I am an active member of the Colorado State Police Family Foundation and the Colonel’s Challenge. Outside of work, I enjoy working out, biking, golfing and spending time with my family. I also love Huskies and have two of my own, Scout and Brook.